Nov. 2016, Jan. and July 2017! 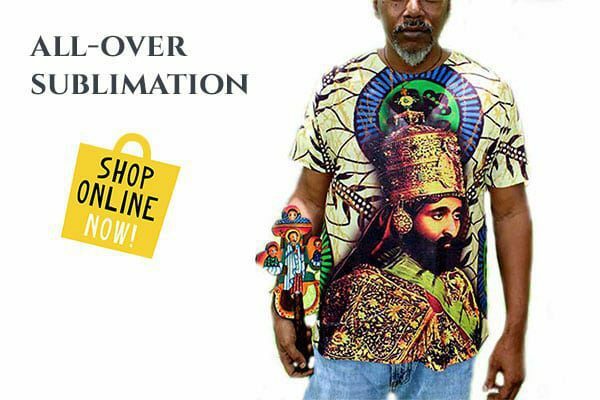 Take a Pilgrimage to Ethiopia This Year. This a unique, first ever of its kind annual tour that has never been offered by any other tour company! Group travel with Live Stream Footage & Digital Diary V-LOG. 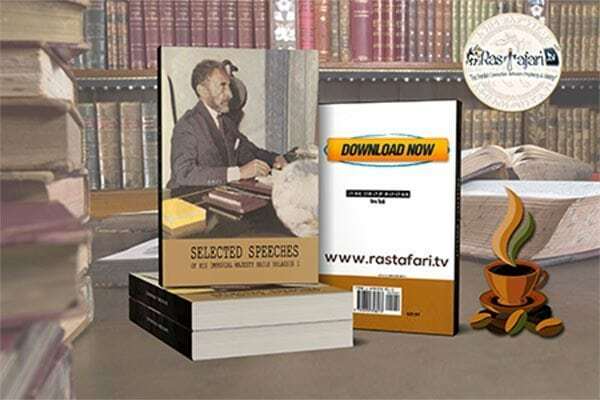 Document and share our trod as we walk through the footsteps of Our Majesty. Visit landmarks and historical places he built and wrote about. We pray Igziabier/Lord God bless these works. Note for travelers: RTV is not a travel agency and does not book vacations, so we respectfully ask you not to call us about the vacation packages listed on our site . For questions about a vacation package, contact ETHIO USA TOUR at info@ethiousatours.com or call +1 (202) 644-6130 for “Request for Information” form. 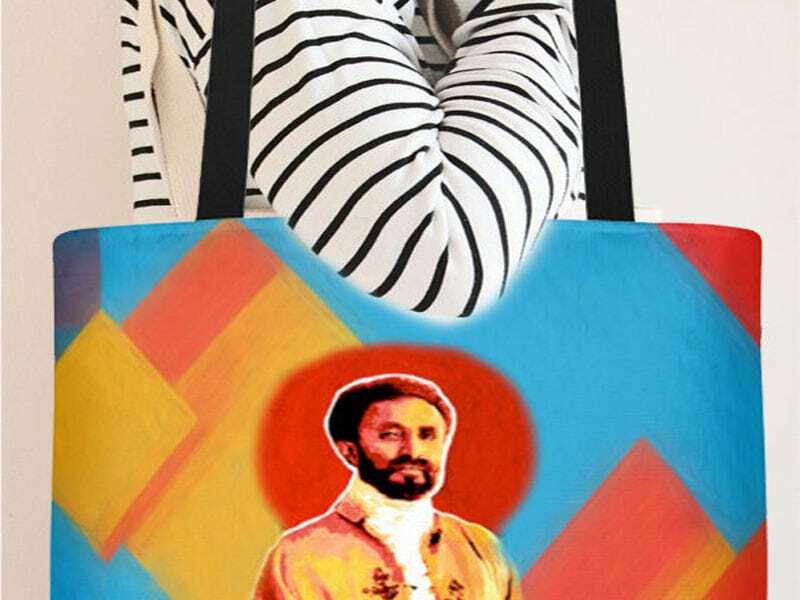 You will then be contacted by the ETHIO USA TOURS shortly. 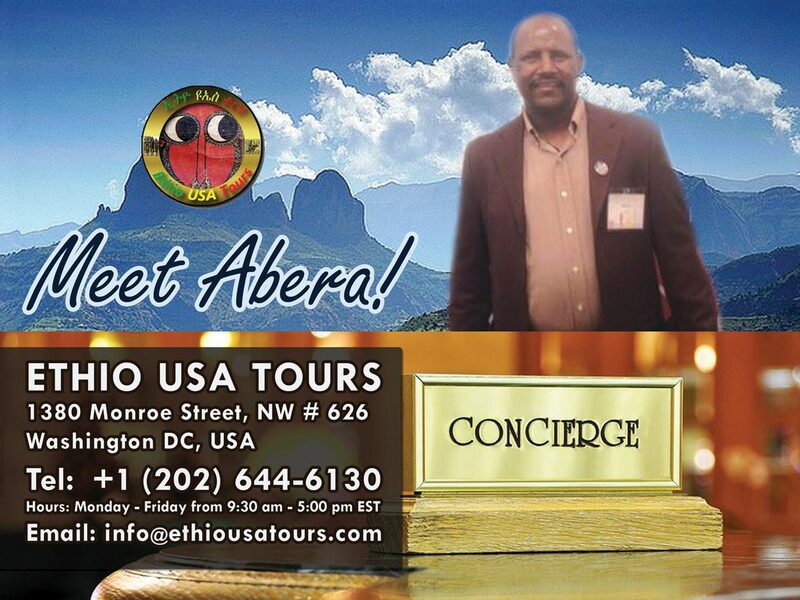 By connecting you directly to ETHIO USA TOURS, you get the best price and service directly from the source. THIS PRICE IS ALL INCLUSIVE TOUR WITHIN ETHIOPIA ONLY. 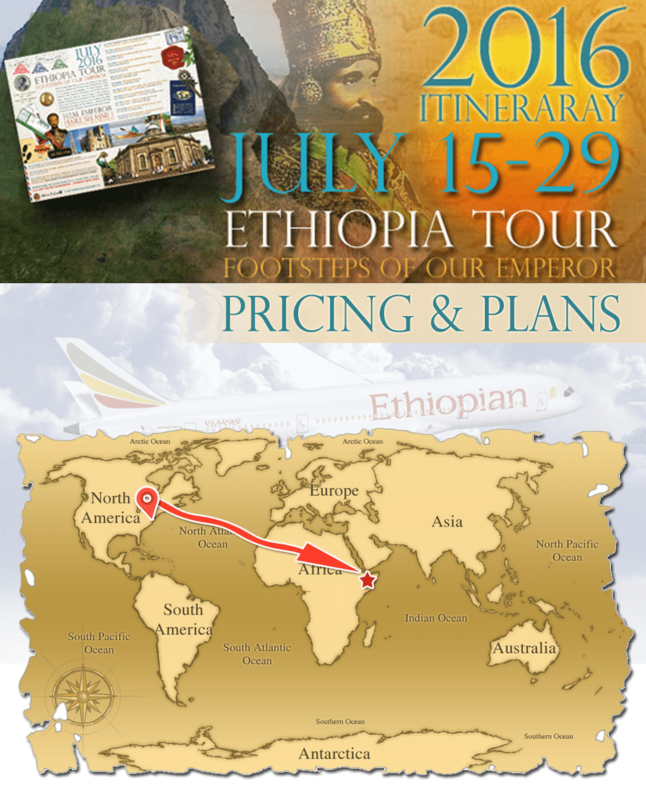 This all inclusive tour which includes air travel within Ethiopia. We advise you to fly with Ethiopian Airlines or additional charges will apply if you purchase your own tickets. We can book your flights for you and save you money and time! If you don’t see your country above, please email Abera at info@ethiousatours.com for a personalized quote. TRAVELING OUTSIDE OF THE USA? 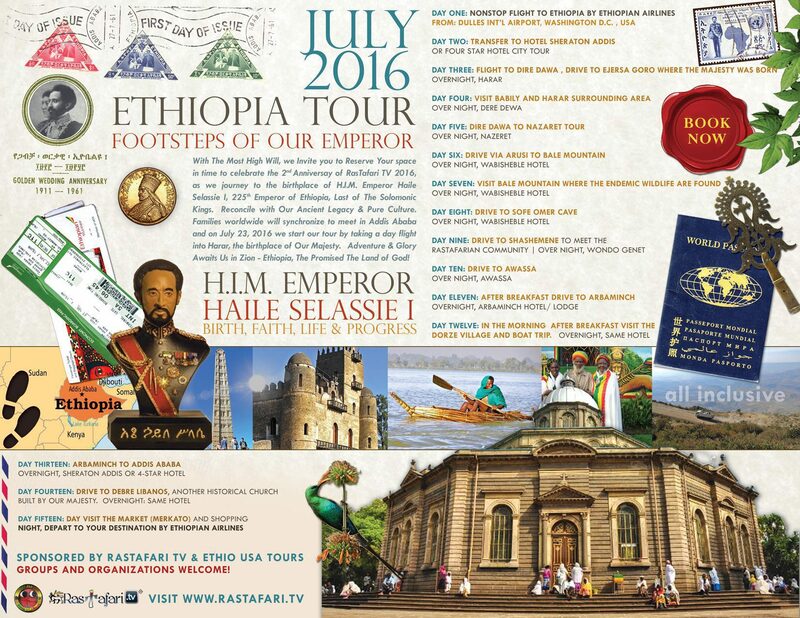 IN ADDIS ABABA BY JULY 14, 2016? WITH ETHIOPIAN AIRLINES & CUSTOMIZE YOUR TOUR. FOR INTERNATIONAL AIRLINE TRANSFERS, ADDITIONAL FEES MAY APPLY. WHEN WE ARRIVE FOR THE TOUR WILL COST MORE. WE WILL BOOK YOUR FLIGHTS FOR YOU! Wherever you are in the world, we will book your flight to meet up in Addis Ababa by July 14, 2016. When you tour with us, we accommodate your special requests and you are free to join the entire tour or travel with us only on certain dates. If you would like to arrive earlier or stay longer in Ethiopia, please let us know and we will book a personal itinerary tailored just for you or your group.